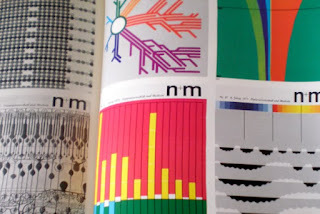 In 1974 Walter Herdeg edited issue 165 of Graphis Diagrams, a square hardback book showing the scientific side of graphic design. 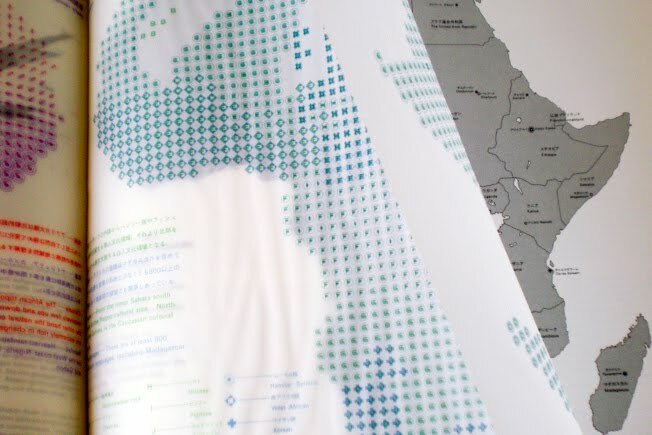 It contains beautifully illustrated, full colour diagrams of abstract data and theres also some lovely multi layered maps that use transparent papers. The cover is a fantastic example of the modernist Swiss style of type and design. It really is a thing of beauty, an iconic classic and I once had a copy, or should I say, I may still have a copy... Somewhere! 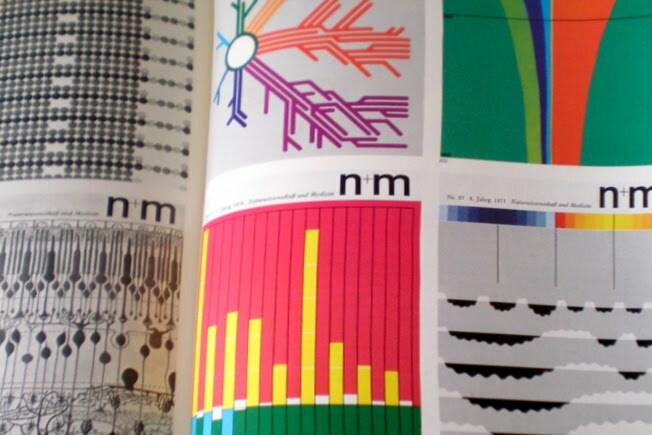 It wasn't that I forgot I had it, but instead that I was recently reminded when I turned to page 46 of Steven Heller and Veronique Vienne's fantastic book '100 Ideas That Changed Graphic Design', and there it was in all it's glory, featuring in the chapter 'The Square Format! I am not completely sure of how this book came into my life. My father was always great at picking up a bargain and may of bought it second hand for his son. My family always supported my love of everything creative. I may of even been given it, or did I buy it myself around the time I was at college. 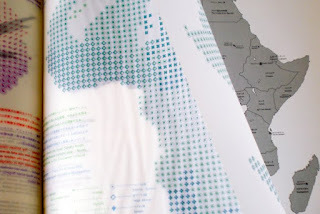 I just think that I would remember buying such a beautiful specimen of design! To where it currently resides is a complete mystery to me. I have been living overseas for many years and my things are scattered in different countries, half way around the world from each other. There are probably five places where this book could potentially be and I just want it back in my life. I even did a quick search to see if I could pick up a bargain copy, but it's changing hands for hundreds of pounds (UK) these days. Im not surprised, its worth it! It just shows that you really don't know what you have until it's gone. 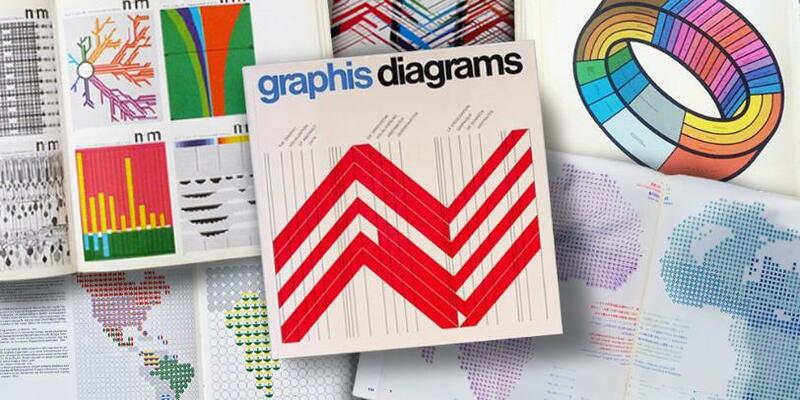 I will hopefully someday add an addition to this post where me and my copy of Graphis Diagrams are reunited.